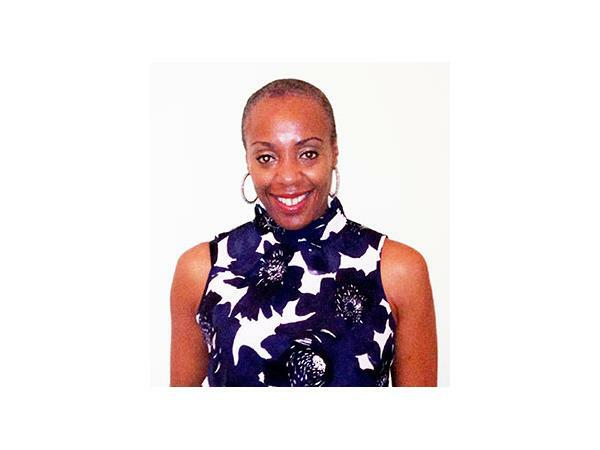 Born to Jamaican parents in Manchester, England, Angela started Nubia Magazine in July 2008, initially as a project in Medway, Kent, after experiencing discriminatory practices whilst teaching, together with the rise of Black Minority Ethnic community in the area. 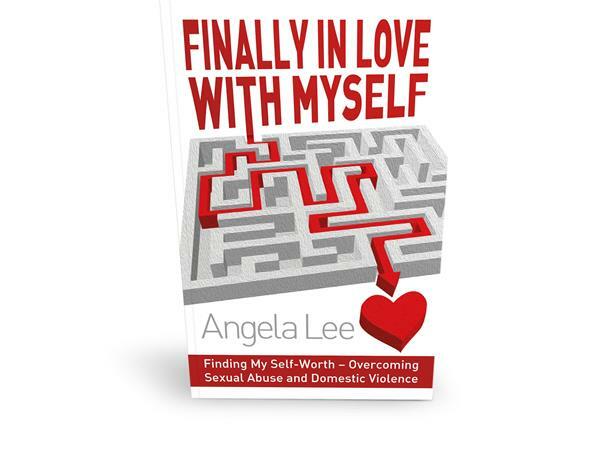 Before moving to Kent, Angela provided PR and communications services to corporates in London for many years and, with a BA in Journalism and Humanities, she realised that she could use her skills to make a real difference in the community.Angela has recently published her first book, ‘Finally In Love With Myself”, one of many tool books, to support survivors and victims of emotional and psychological abuse after overcoming two dysfunctional abusive marriages. Angela, also works as an English teacher, who previously ran a social enterprise and now runs Nubia Ltd a private company, that offers creative media services and publishes two community publications. Angela also offers English and Creative writing workshops to the community. Nubia’s mission is to create career and employment opportunities, promote positive images and celebrate achievements of community members, together with a platform for engagement that will ultimately promote community cohesion. In October 2010, with the support of the Big Lottery, Angela launch, a youth publication for young people. Based at the Historic Dockyard, in Chatham Kent, and Old Street London, Nubia provides employment, work-placements and voluntary opportunities to young people and the community it serves collaborating with schools, colleges, universities and business enterprises.